PULLING GORSE…That’s a weed wrench my wife is holding. 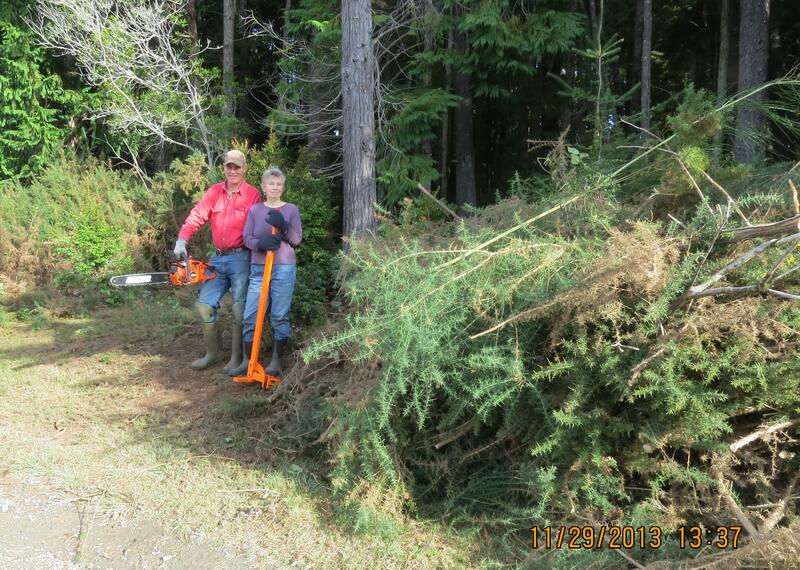 Since the gorse is so thorny, I cut the branches with the chainsaw and she pulls the stumps out with the weed wrench. It’s much easier than using the pick and shovel method. Since both sets of grandchildren were occupied by both sets of inlaws and the weather was great, we decided to spend time with the gorse. What is gorse? A noxious nuisance with spiny thorns, introduced by an Irishman in 1873. No fighting traffic, no camping out at stores, and no taking part in the consumerism circus. 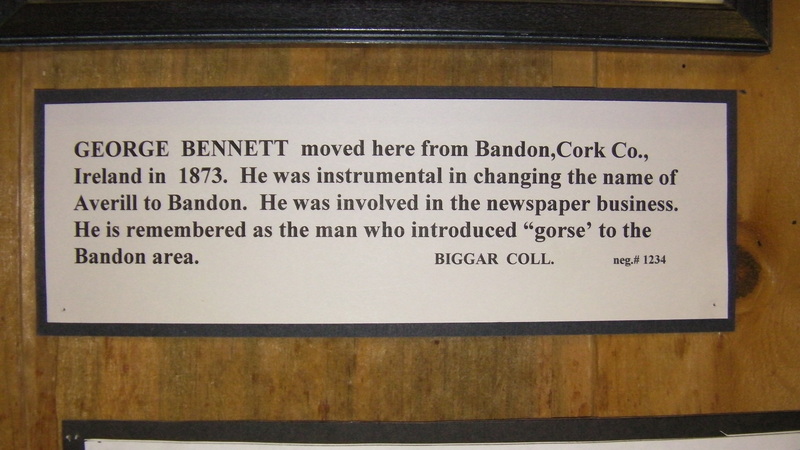 George Bennett wasn’t the first to visit Bandon from Ireland, but he was the one who named the town in 1891, because it reminded him of his home town of Bandon, County Cork, Ireland. His friend, Henry Hewitt Baldwin was the first. Baldwin’s ship, the “Captain Lincoln” wrecked north of the Coos Bay bar in 1852 and he hiked into this area. Baldwin persuaded his home town friend, George Bennett to settle here. Lord Bennett and two sons arrived in 1873. It is unclear how and when the title “Lord” was bestowed on him. Some members of the Bandon Historical Society Museum are in agreement that he acquired the title on the journey from Ireland to here. 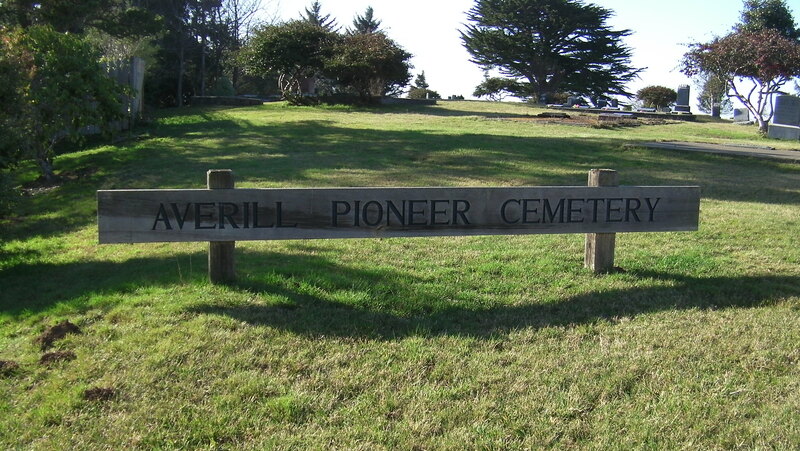 The former name of the town was Averill which is now the name of the Pioneer Cemetery where Lord Bennett is buried. Averill Pioneer Cemetery, where Lord Bennett is buried. Lord Bennett is probably best known not for naming the town, but for bringing GORSE seeds to this area. 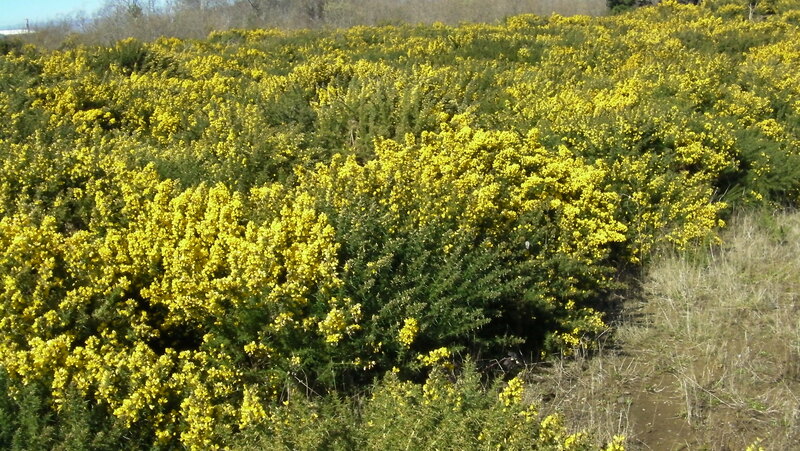 The conditions were just right for gorse which in the following decades went wild and became a nuisance in both the town and in the neighboring countryside. To say gorse is a nuisance plant is probably an understatement. It’s full of sharp spiny thorns, is impenetrable to walk through, and embodies an oil-type substance that makes it highly flammable. 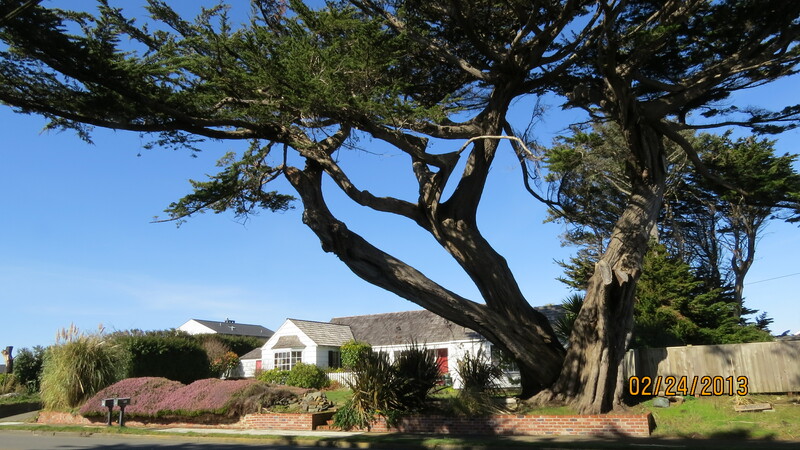 In 1936, the Bandon Fire leveled the town, gorse being a contributing factor. 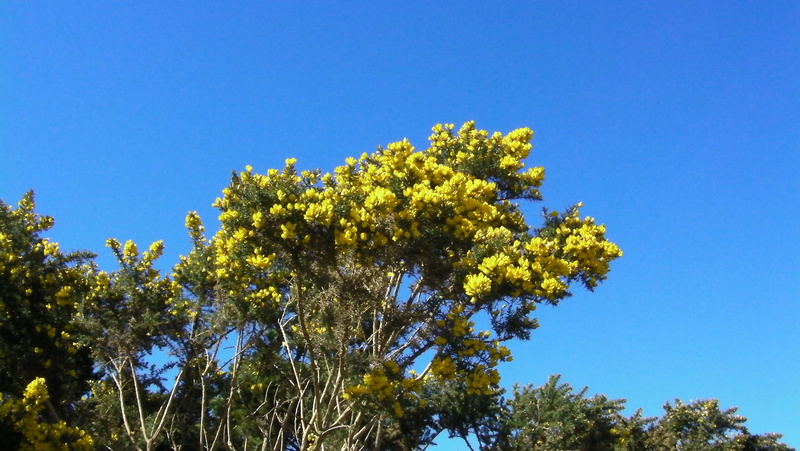 My new hobby of beekeeping has sparked an interest in gorse. When I joined the local bee club, I was advised that Bandon was not the best place for bees. “Too damp and windy.” I thought to myself maybe Bandon would have a slight advantage in the winter because of all the gorse growing here. It starts to bloom early to mid February and continues through late spring. This would be a definite advantage in giving my bees a nectar and pollen source mid winter. Honey bee on gorse, up the road from me. I realize that without special techniques to properly identify pollen, I can’t say for certain that all the orange pollen is from gorse. Indeed, I could only find a small percentage of gorse with bees working it, but there is a lot of gorse that I don’t see. 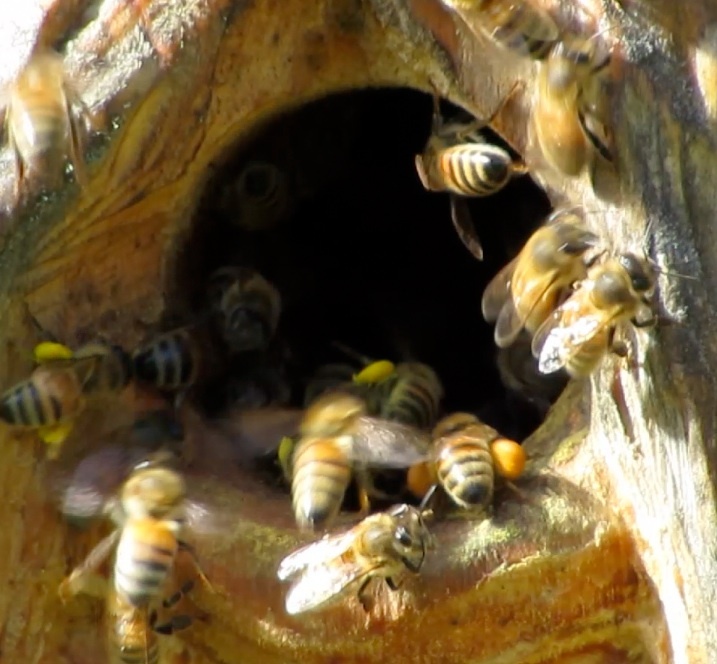 My bees were bringing in a gobs of orange pollen through February and early March. It’s possible this pollen could be coming from gorse. I’d like to think so. 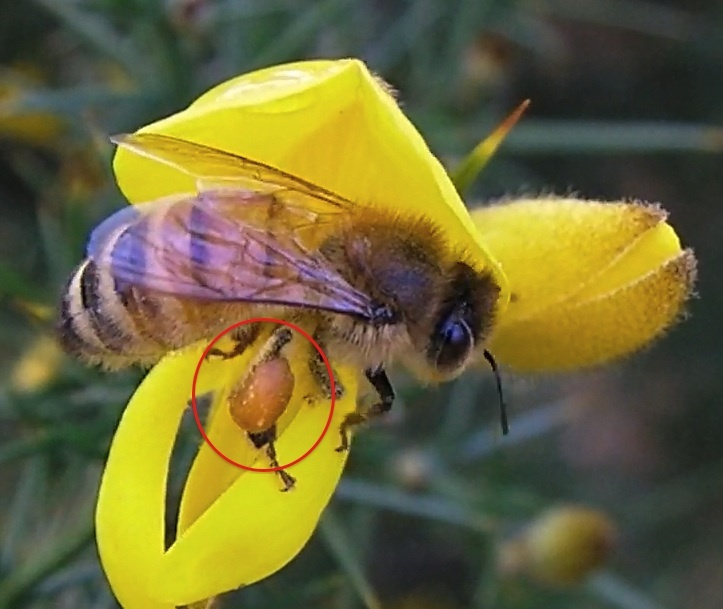 A short video showing bees working the gorse. Footnote: I checked with the The Federation of Irish Beekeepers Association. 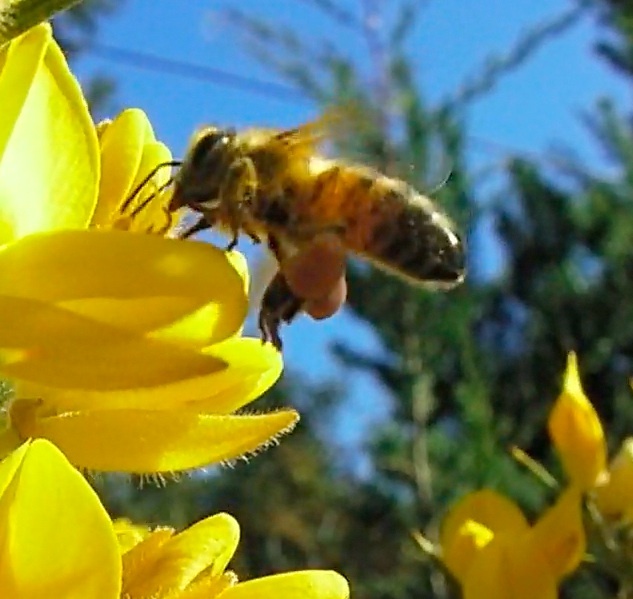 They list gorse as a source of nectar of minor importance. 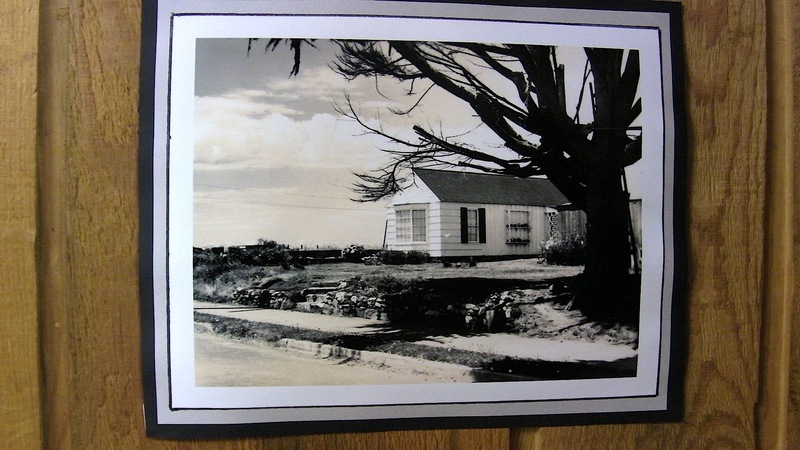 Henry Baldwin’s House, built sometime after the 1936 fire, now known as the Shindler House. Baldwin Cypress in foreground.